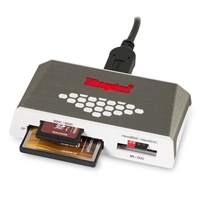 Unleash the full potential of your high-speed memory cards with the Transcend RDF8 USB 3.0 card reader. 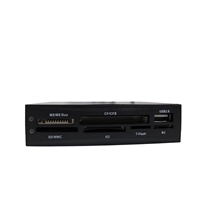 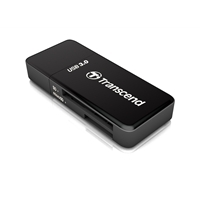 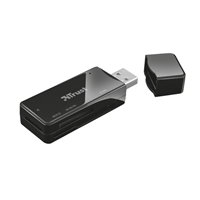 Support for all new card formats combined with the performance boost of advanced USB 3.0 technology make Transcend's USB 3.0 Series multi-card readers the professional's choice for fast and efficient data transfer. 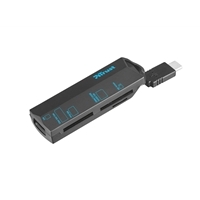 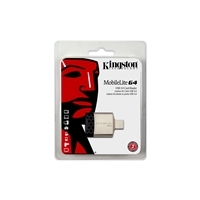 With USB 2.0 read performance speed at 37.2 MB/s and USB 3.0 reaching 86.3 MB/s with CF600x, USB 3.0 is 2.3 times faster than USB 2.0. 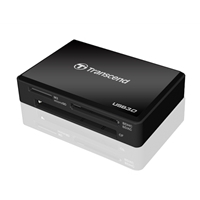 Transcends card reader series includes a free download of our exclusive RecoveRx software  a user-friendly application that allows you to conduct an in-depth search within your storage device for traces of erased data that can be recovered.